We are writing to let you know that in a bid to combat illegal and dangerous parking near to schools, the council has invested in a new parking enforcement vehicle. 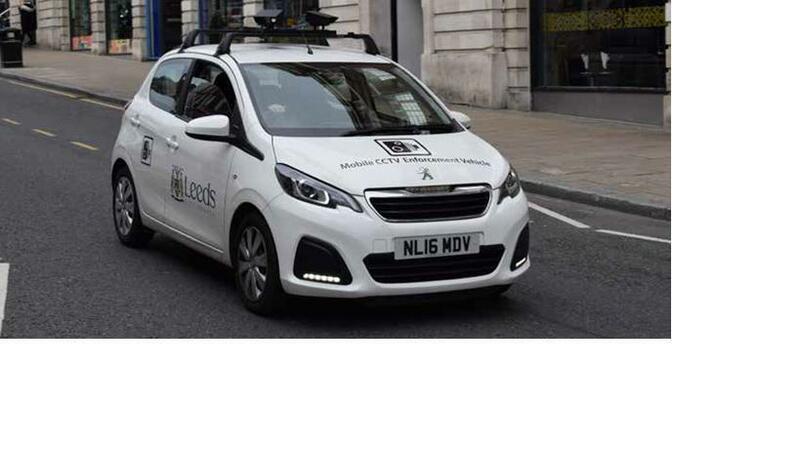 The vehicle utilises camera/video capacity to identify illegal, dangerous and inappropriate parking. Footage captured by the vehicle is verified by parking enforcement officers and where an offence has been committed fines will be issued. As winter fast approaches, with the colder, wetter or icy weather it often brings and the darker mornings and afternoons, we have been asked by Leeds City Council to reinforce the message to parents/carers around sensible and considerate parking near to school and also to let you know about the enforcement vehicle. We always encourage parents and children to walk to school wherever possible, activities such as walking/scooting/cycling all contribute towards children’s ‘60 active minutes. Evidence also shows that being active improves children’s attention levels and performance at school and fewer cars clogging up the roads may well have a positive impact on local air quality. However, if you have no other option than to drive, then please park responsibly - preferably a little way away from the school gates, and away from the yellow zig-zag lines. Please also be reminded of the importance of switching engines off and ‘not idling’ if you do need to drive, and the importance of not leaving children in cars without an adult.